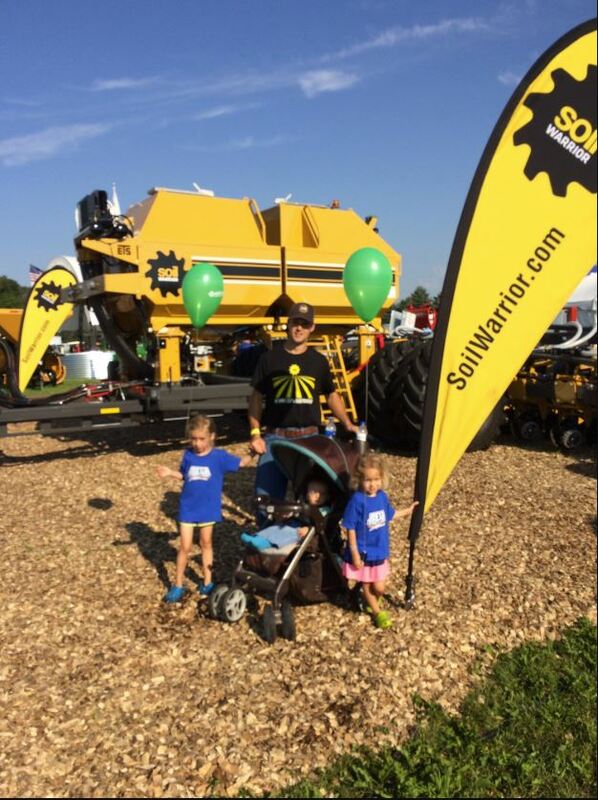 Dan Coffman isn't just a customer who runs a SoilWarrior. Coffman adds to his SoilWarrior experience by sharing updates from his operation on social media regularly. Three popular pre-plant phosphorus (P) application methods are broadcast or surface applied, deep banding and strip- or zone-application. Each of these methods has a definite impact on movement of P both on- and off-target that directly influences plant health and growth, but also nutrient reduction strategies put forth by many states. 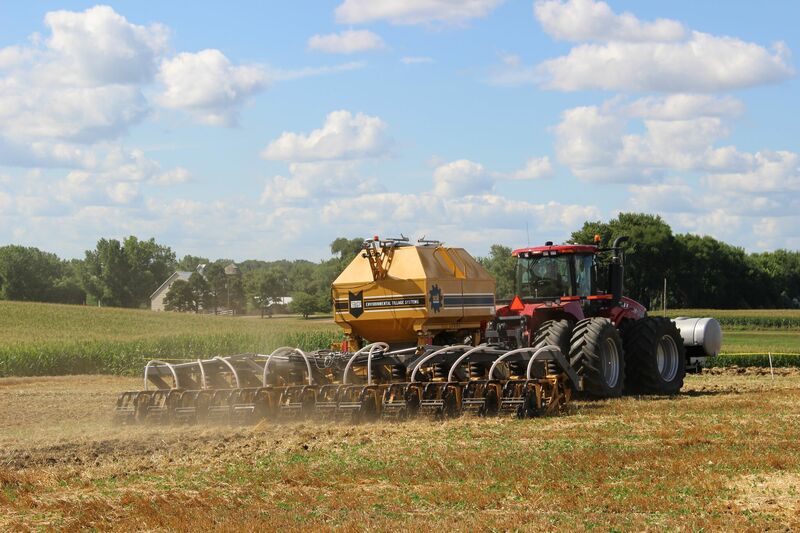 Many Environmental Tillage Systems customers are interested in learning more about strip-tillage practices, even after they purchase a machine. We caught up with Ron Frankenstein and Darin Stolte at National Strip-Tillage Conference to ask them about their experiences at the conference and running a SoilWarrior. When we think of strip-tillage we think of photos of machines creating zones in the spring or fall. Those photos are great, but how do the crops look? That is where #SoilWarriorGrown comes into play. 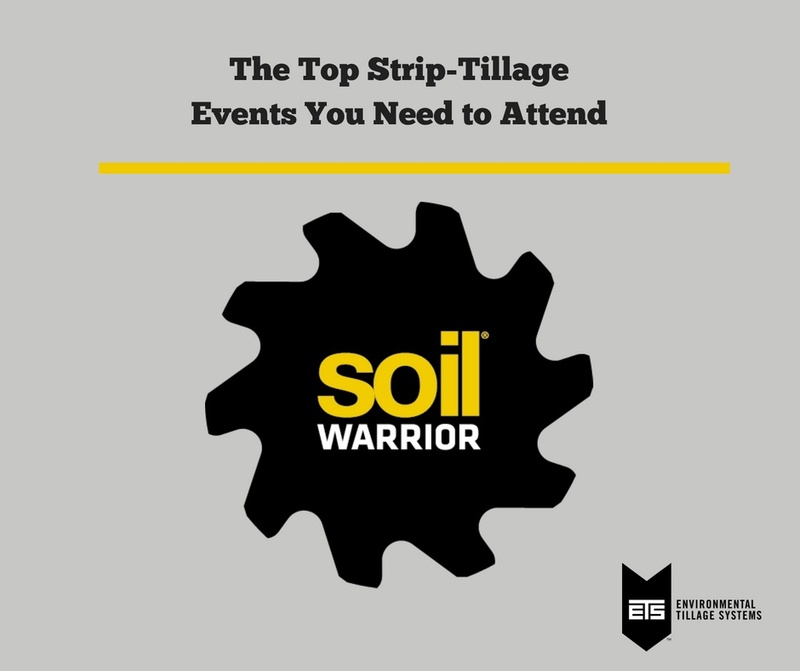 Spring planting is done and the SoilWarrior is back in the shed until fall or next spring, but that doesn’t mean that you can’t continue to learn about strip- till at different events this summer. From national conferences to training days there is something for every strip-till farmer or enthusiast wanting to learn more. Is Zone Placement Better Than Banding Fertilizer? Deep placement should not be your only nutrient application method as nutrients may not be available to the crop when needed. Concentrating nutrients in one location can cause the remaining root zone to become nutrient deficient. A multiple band approach often requires several passes through the field and many expensive attachments to planting equipment. 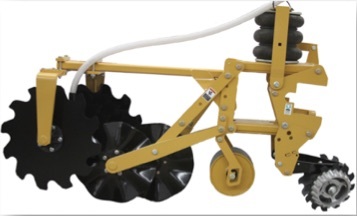 Zone placement combines the benefits associated with multiple bands in an efficient, single pass operation that manages residues and creates an ideal seedbed. 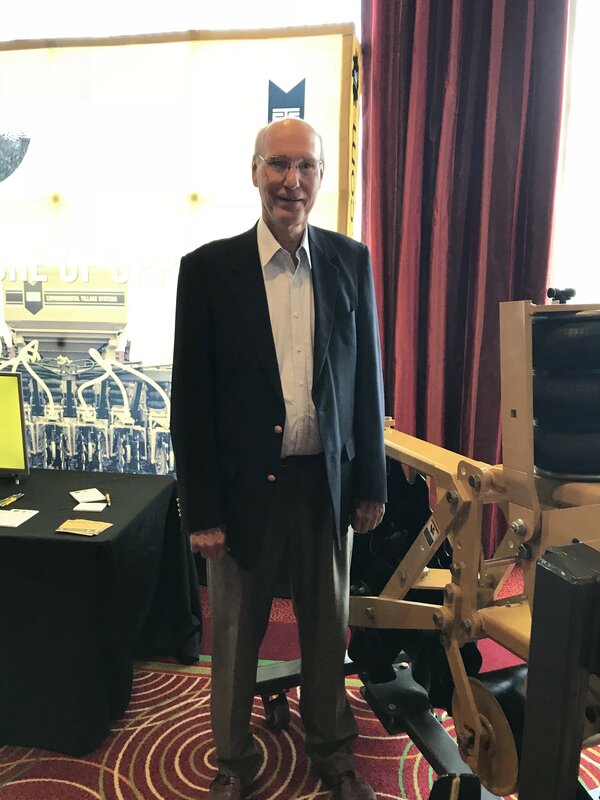 Environmental Tillage Systems (ETS) launches a new precision agriculture product in partnership with Raven Industries, headquartered in Sioux Falls, SD. The new SoilWarrior ISOBUS Control Module powered by Raven, the next generation in precision application rate control, allows farmers to easily connect any brand of tractor with their SoilWarrior strip-tillage and nutrient application system. The word change can be scary. Change in the farming community can often cause sleepless nights and great stress. Making adjustments to your farming operation takes months of careful consideration and research. After all, the average farmer only has the opportunity to plant and harvest a crop fifty times during their lifetime. One wrong decision could impact an operation for years to come. 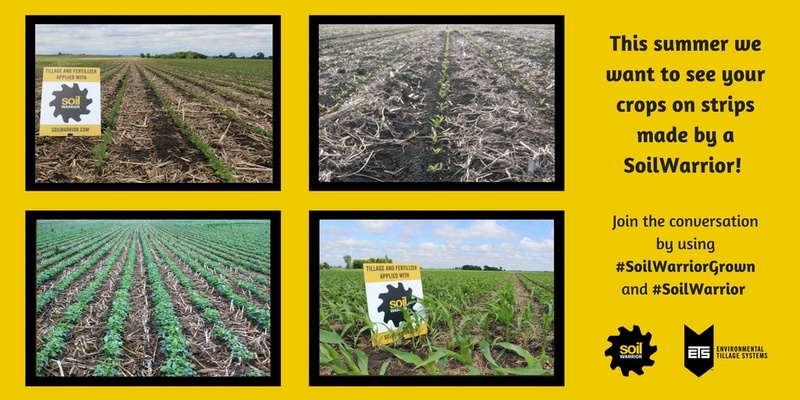 Switching to strip-till can be one of those mindful changes. Many farmers view switching to strip-till as a lifestyle change. 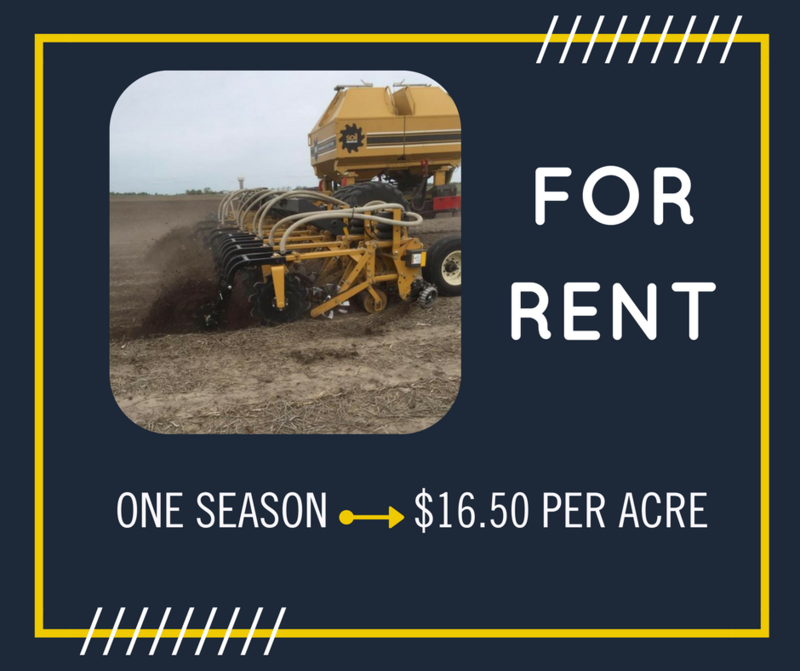 It may mean investing in a new guidance system, managing equipment differently, understanding a new way to apply fertilizer, and learning how to run a different type of equipment. 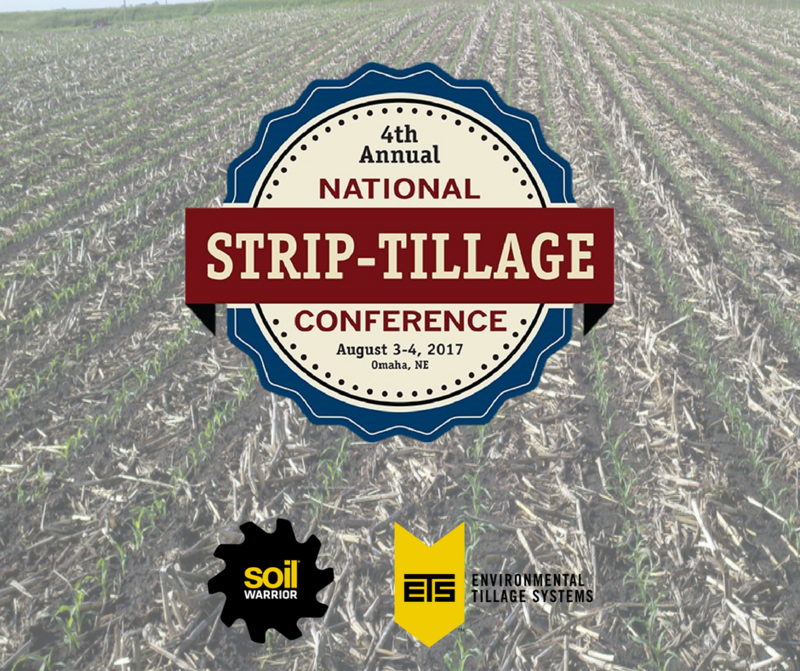 The 2017 National Strip-Tillage Conference will be held August 3rd and 4th in Omaha, NE. Now in its 4th year, the conference has become the premier learning and networking event in the U.S. for forward-thinking farmers. This year’s conference will include 7 general sessions, 12 strip-till classrooms, and 26 roundtable discussions along with unlimited networking with fellow strip-till enthusiasts. 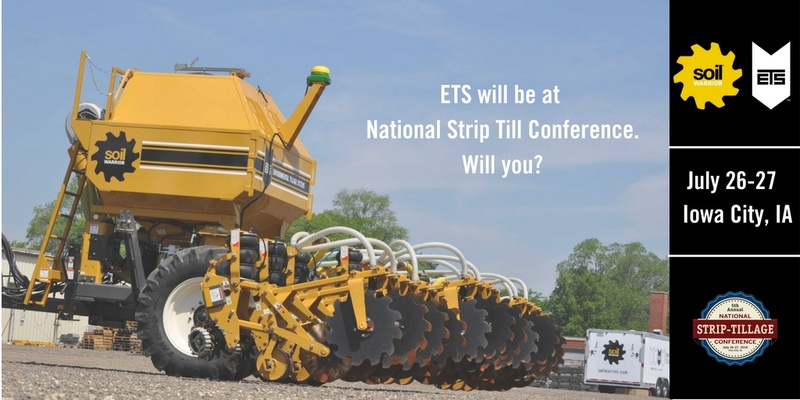 According to National Strip-Tillage Conference Attendee Surveys (2014, 2015 and 2016) 95.2% of Strip-Tillage Conference attendees would recommend attending.